Kiss or Miss is the dating video game that has been missing from every tablet! 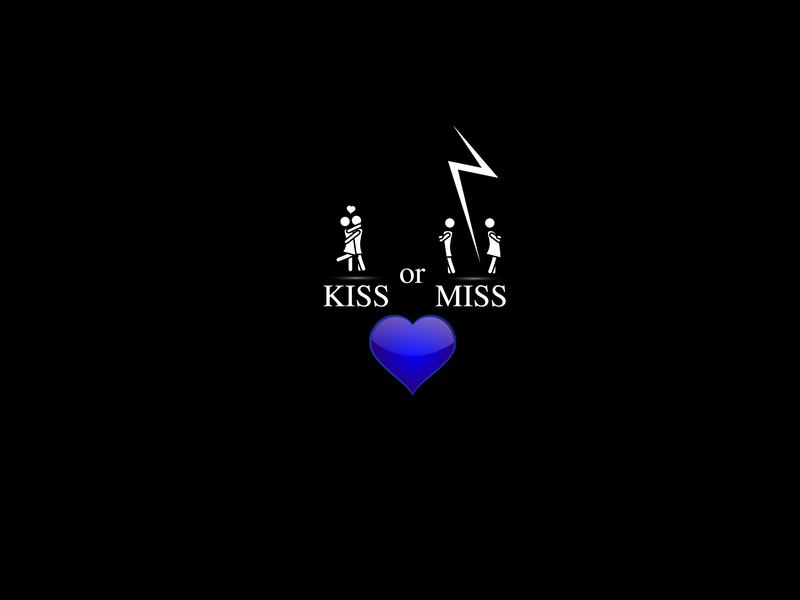 Kiss or Miss combines video games and interactive television and offers an innovative and unique way of watching and participating in a series of hilarious dating events, where the audience actually has the power to alter their course! In Kiss or Miss we follow Steve, a single college guy on his various dates with different girls. Each girl is very different in terms of appearance and personality. Steve needs to understand what they need, feel the vibe and make the right moves in order to finally kiss them. He can try various different routes to get to the kiss. He can try being macho, sophisticated, geeky, posh and a host of other strategies and if any one way doesn’t work he can just try again with a new tactic! If his approach is weird or inappropriate, the girls may get angry and even slap him or throw their drink at him. This is the magic of the game! Players control Steve’s actions and if they do not succeed, they can replay the episode.